As Hunting Wanes, How Do We Pay for Conservation? 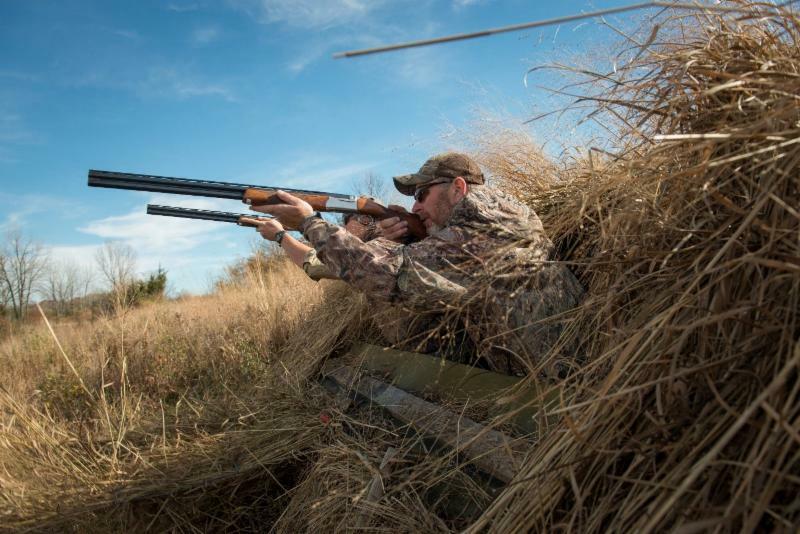 Hunting is a seasonal ritual for more than 11 million Americans in fall and winter. For those whose quarry includes ducks, geese or other waterfowl, one essential item is a Federal Duck Stamp – one of the most innovative and influential conservation initiatives in U.S. history. For more than 80 years, federal law has required all hunters age 16 and older to buy and carry the current season’s duck stamp in the field. The stamp costs US$25 and inspires an annual art and design contest . Ninety-eight cents of every dollar from stamp purchases goes into a fund to protect wetlands and wildlife habitat. Since the 1930s, duck stamps have raised over $1 billion to support the National Wildlife Refuge System . Duck stamps represent a “user pay, user benefit” approach to funding conservation that is unique to North America, with hunters as the centerpiece . But this model works only if people hunt, and the number of hunters in the United States has significantly declined in recent decades. My research on connections between people and nature shows that demographic and cultural trends are reshaping the modern landscape for hunting and other outdoor recreation activities. For wildlife managers and outdoor advocates, these shifts are raising questions about who will pay for conservation in the future . The rarest bird in the world - a species of duck called the Madagascar pochard - has been given a new home in time for the new year. An international team of researchers released 21 of the birds at a lake in the north of Madagascar. It is a step towards the recovery of a species that just over a decade ago was thought to be extinct. Rescuing the species could also be a first step in protecting Madagascar's threatened wetlands . 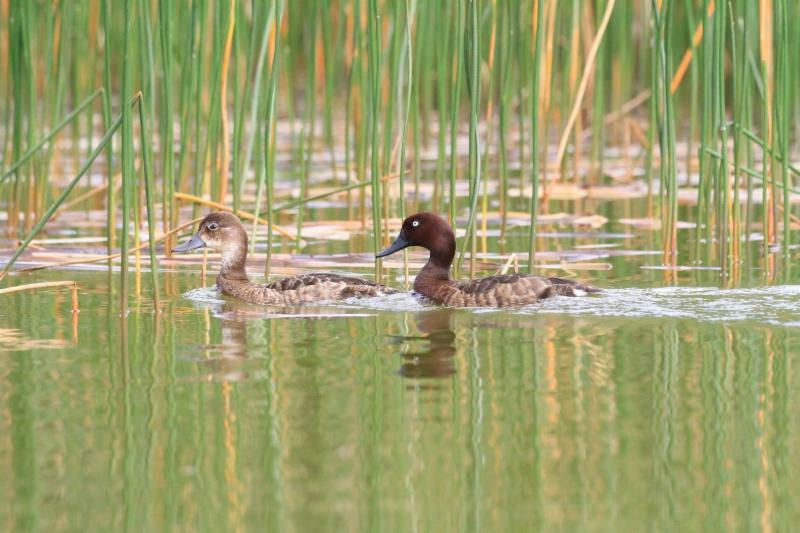 When it wasn't seen for 15 years, the Madagascar pochard was believed to have been wiped out completely. Then a tiny group of the birds was rediscovered in 2006 at one remote lake. 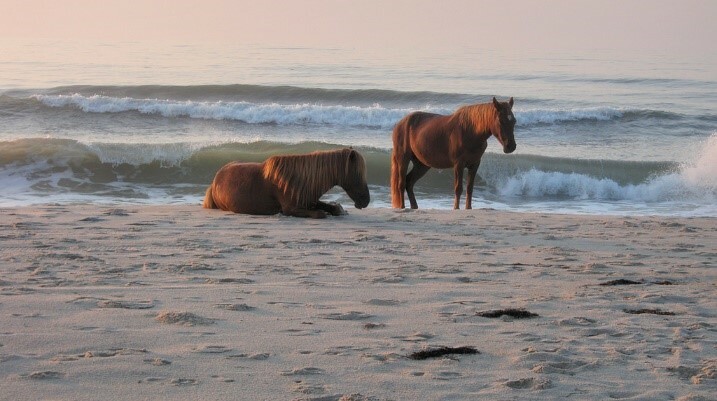 What’s Ailing the Ponies of Chincoteague? In the cold months, Chincoteague Island is a place of austere stillness, its famed wild ponies grazing along brown marshes, their long faces reflecting in waters often skimmed in ice, their seasonally shaggy coats flickering in the chill breeze. But the offseason calm covers a foreboding anxiety. There is a danger lurking, literally, underfoot. In recent months, several of the horses have picked up a fungus-like infection in their hoofs and legs, probably by stepping in contaminated wetlands. Seven have died, including four that were euthanized at a field hospital set up to treat them on the Chincoteague Fairgrounds. There was a time not long ago when the commercial halibut fishery proved deadly for man and fish—a free-for-all in which licensed fishers competed to maximize their catches as fast as they could, often in bad weather and with disastrous results. The Canadian government took action to calm the frenzy and protect the halibut by introducing a quota system in 1991 that allocated fishing opportunities to licensed halibut fishers based on catch history and vessel size. It amounts to a very private club fishing a public resource. 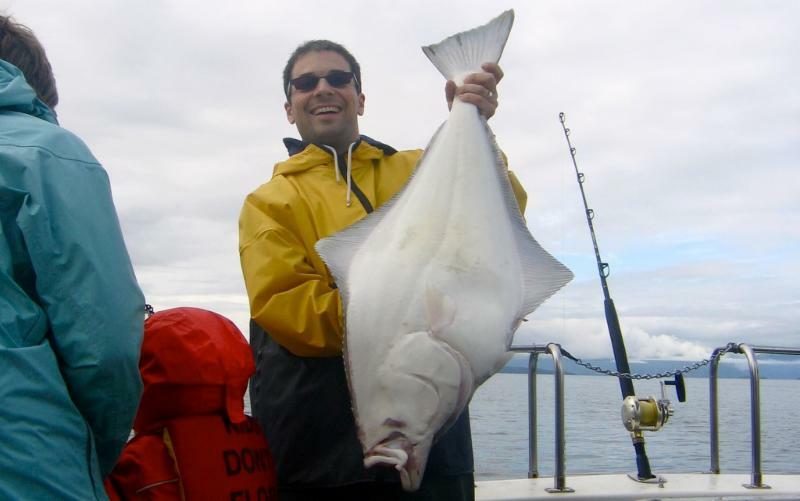 The old management system set up a feast-or-famine situation for halibut availability. Openings as short as a few days resulted in the fleet’s halibut catch being unloaded all at once. Processors scrambled to find freezer space, while quality suffered and prices dropped. Under the new quota system, fishers secure higher prices for their catch by serving the fresh fish market over a longer fishing season, from March to November. And this affects the price paid by consumers. There are few things as exciting to waterfowlers as harvesting a banded bird. Shooting a banded bird is a rare occurrence, and provides an everlasting memento of that hunt, which makes a great conversation piece. But bands are more than just keepsakes. Bands help deliver invaluable information to managers to help them set seasons and bag limits so sportsmen and women have ample hunting opportunities without adversely affecting duck populations. Working as a wildlife technician in my younger years, I personally banded thousands of sea birds and countless waterfowl, and in turn, I learned a few unique tidbits over the years. 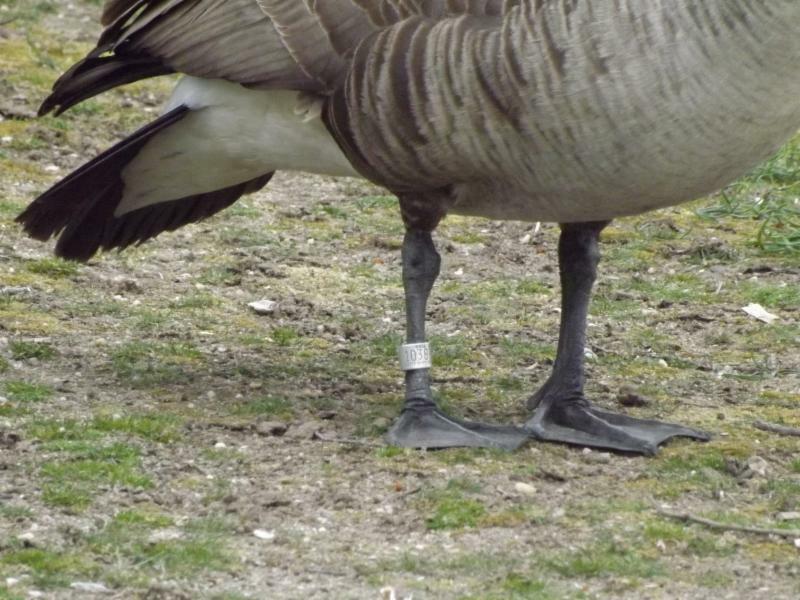 Here are 10 facts about bird bands that you probably don’t know. You can’t get too much winter in the winter."